This Orchard Swallowtail Butterfly has been visiting us each morning at our campsite on Great Keppel Island. Thanks to Karen at GKI pizza for the identification. It has a wingspan of about 5inchs making it the largest butterfly you will find in many parts of Queensland. 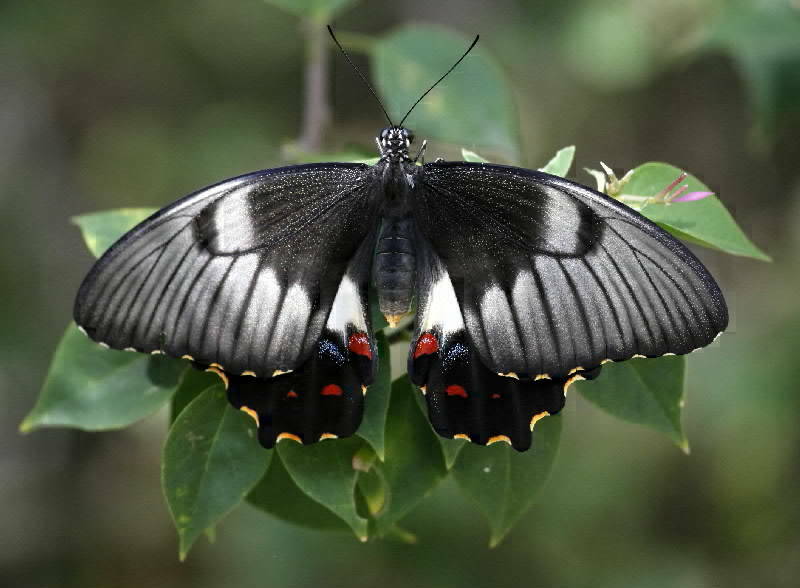 Although it is part of the swallowtail group it has no swallowtail, adding to the list of Australias wonderful and eccentrically named creatures.